Ever since our family took a strange turn down the autism road, I’ve been writing blog posts in my head. I wanted to find a meaningful, personally therapeutic way of sharing our unfolding story with friends, family and anyone interested in following along as we fumble through our sometimes dark, but often hopeful moments. 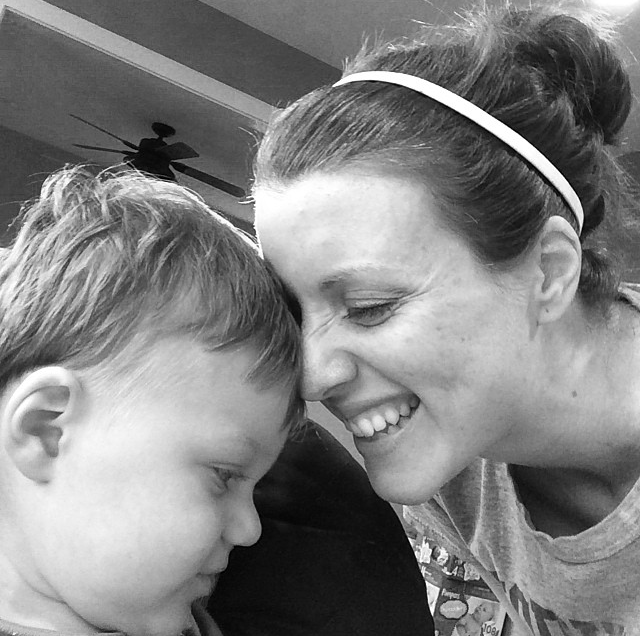 I’ve struggled to figure out where to jump in and start telling our story, so I wrote over 20 pages of it over on the “Our Autism Journey” section of our blog. It’s long, probably boring to most, but it details our story in a way that I would want to read if I was trying to understand how a family discovered their baby was different and how they found help. So here’s me jumping in. 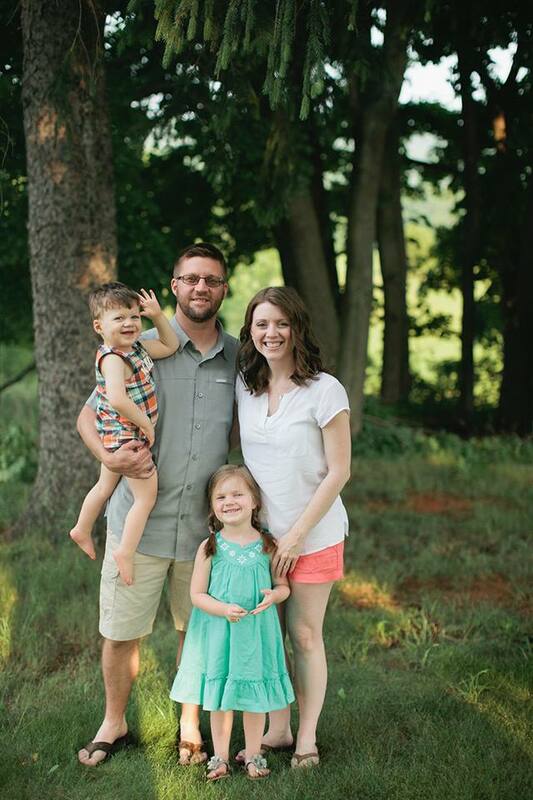 This was our family picture taken last month by our dear friend Courtney Reese. So why is this deceiving? Because Mark can’t wave. He can’t say hi, gesture or point to what he wants. He can’t say any words and our ability to communicate with him is severely limited. He melts down like most toddlers, but we have no idea why and unlike other toddlers, we often are unaware of what to try to bring him out of the meltdown. The culprit is usually the same as most kids, tired, hungry, physically uncomfortable, but unlike other kids we never know what the reason is. And THAT is frustrating. This week he has started banging his head against the back of the high chair and his car seat, and I begin to worry about what that means for us in the future. Every time I fill out an evaluation I feel victorious that I don’t have to check the “Self Injurious Behaviors” box, but I think we may be heading that way. On the upside, I’ve been enjoying him outside of those frustrating moments. His personality is beginning to shine through and I love that he comes to me now. It matters if I’m in a room to him, and that’s not a small thing. 6am. Hair wet. Deliriously happy to be done with such a wretched task. My name is Clare – I have an almost 3 year old son, Max, with the SCN2A mutation and we’re in Brisbane, Australia. I read your article and realised how similar our boys must be – we’re currently in the frustrating head-banging stage and I have no idea what to do. 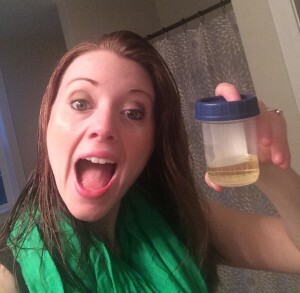 And the fasting urine test – OHHH man. WHY!? Anyway, I was just googling SCN2A communication and head banging (I haven’t done a google search since he was diagnosed)… and I found you. And it’s weirdly comforting knowing there’s someone else out there who must understands. Sending love and if you’re ever wanting to chat, I’m here.